Staff APAR forms are now available under Campus Manager alongwith detailed instructions. Student entries invited for Annual Inter-DPS Commerce Festival titled ‘Vanijya-2013’. School will remain open for staff only on Thursday, 25th July, 2013. Buses will reach school by 10 am. Result is available on school website for Classes 3rd to 12th. View Result You need to enter Student ID & Admission No to access the result. Result of Term I was declared for Classes LKG to 2nd and Parent Teacher Meet was held with the parents of these classes. The Heritage Club of DPS, Srinagar, VETH CHH PAKAAN, has adopted Chandhara, the birth place of Habba Khatoon as cultural monument. 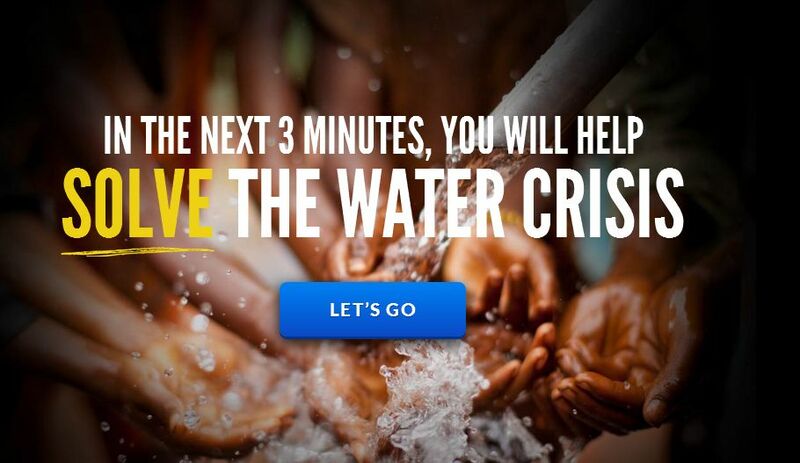 Raise awareness of the water crisis and give millions of people the ability to let their friends know, donate and help solve the water crisis. [email protected] 2013 – An online Information Technology event scheduled to be conducted on July 17th 2013. 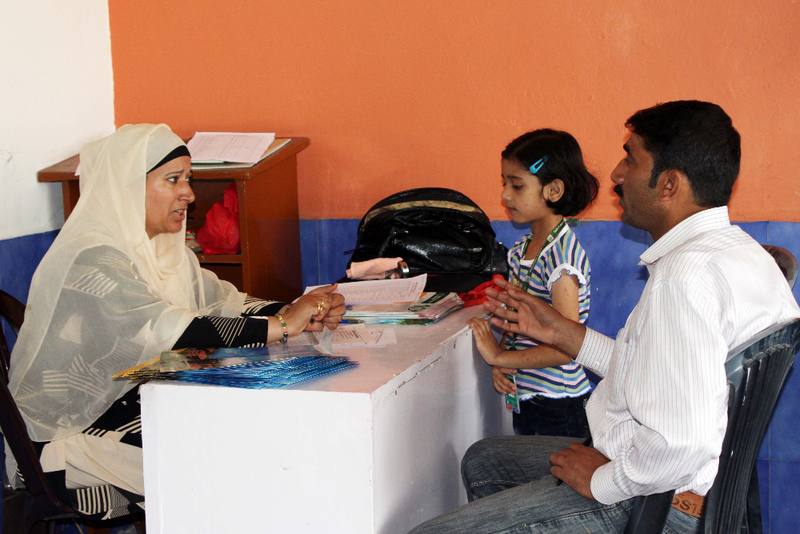 School is conducting an Online DeCryptonite v2.0 Test in collaboration with DPS RK Puram on Thursday July 17, 2013. Students from class 6th to 12th can participate. 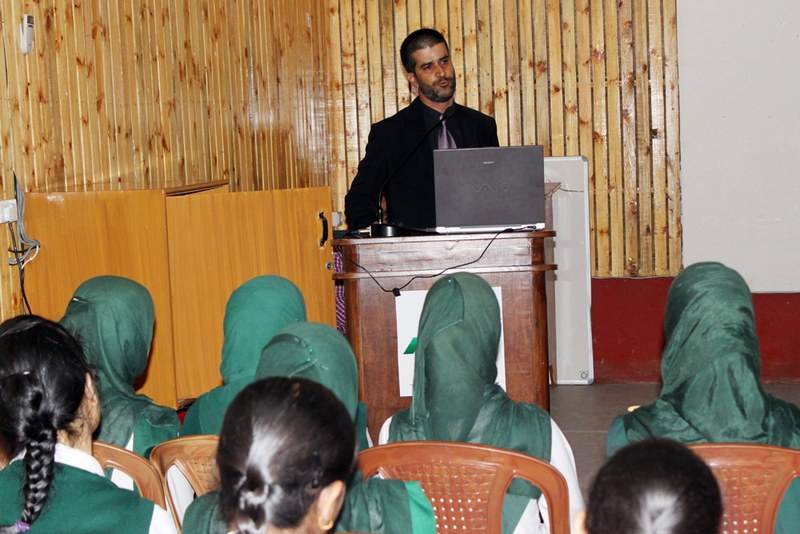 An awareness programme on First Aid & Common Emergencies was held today by Dr Shamim Ahmad Bhat, Consultant Emergency Medicine.